In other words, the highly processed foods work on our bodies in similar ways that addictive hard drugs do: they are absorbed into our bloodstreams quickly and in high doses, but do they actually give us a "rush" or a "high" similar to hard drugs? 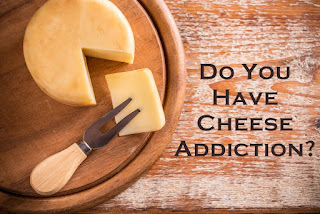 How is cheese like heroin? Dr. Neal Barnard is the president of the Physicians Committee for Responsible Medicine and has written a book titled Breaking the Food Seduction in which he explores the mechanics of food addiction. Casomorphins attach to the brain's opiate receptors to cause a calming effect in much the same way heroin and morphine do. 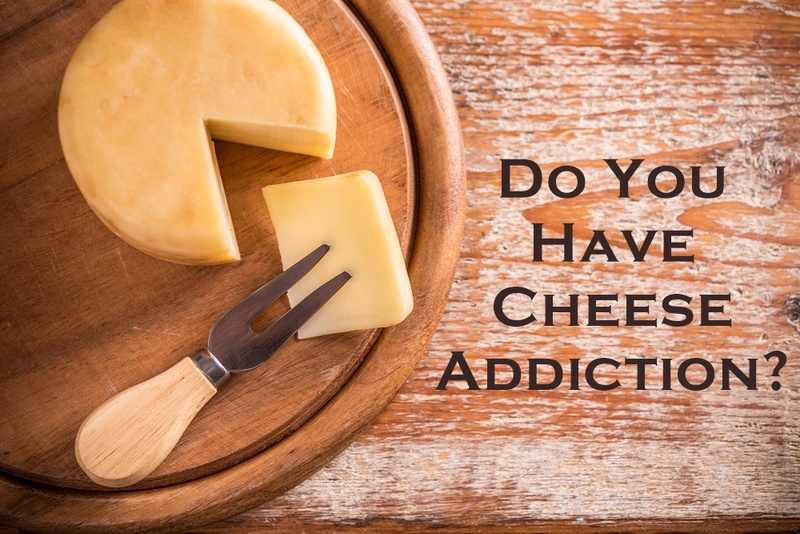 In fact, since cheese is processed to express out all the liquid, it's an incredibly concentrated source of casomorphins - you might call it dairy crack.